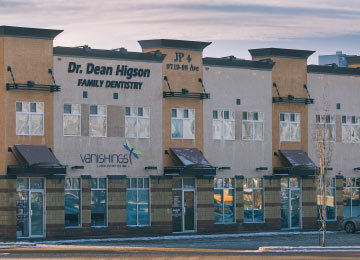 Dean Higson has been the best dental clinic in Grande Prairie for over 20 years. Our goal is to provide the best cosmetic dentistry services to client’s and to their children in a comfortable environment. From the moment you book an appointment to the completion of your successful treatment, we will make every aspect of your visit a pleasant experience. We pride ourselves on our exceptional customer service in all aspects, making Higson Dental Group the best dentist office in Grande Prairie. 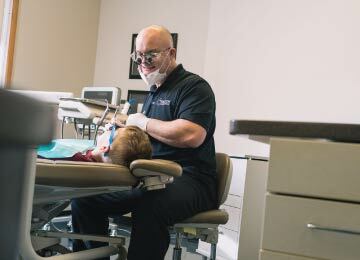 Our dentists have been practicing on adults and children for over 20 years. We want to provide a pleasant experience in a comfortable environment so that our clients are always happy, which allows us to build a strong lasting relationship with our patients in our community. Grande Prairie dentists Dr. Dean Higson, Dr. Clint Schamehorn, and Dr. Tim Barter perform a wide range of cosmetic procedures so we can take care of all your dental needs in one place. If you are looking for experienced dentists in Grande Prairie, our team has been serving the area for more than 20 years. Learn more about our Drs. 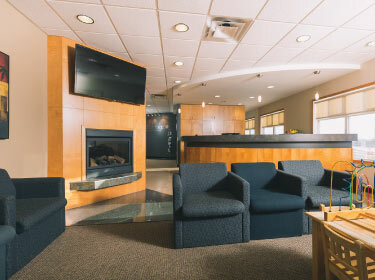 Is it your first time visiting our Grande Prairie dental clinic? Maybe you have questions about your visit. 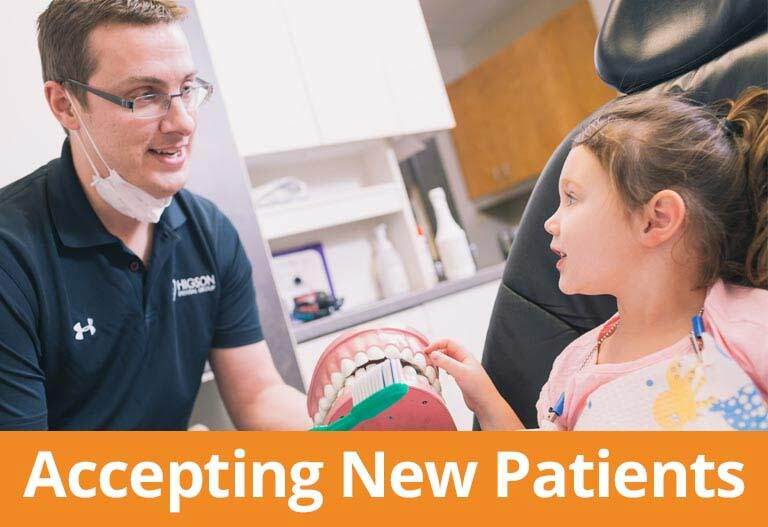 If so, the team at Higson Dental Group is knowledgeable, friendly, and available to answer all of your questions, to help manage fears and relieve anxieties about any of the procedures we do at the centre. Learn more about your initial visit. Higson Dental Group has been a family dentist in Grande Prairie, AB for over 20 years. Our dental clinic is dedicated to serving our community and its surrounding areas. Our goal is to provide dental services to you and your family in a comfortable environment and provide a pleasant experience from the moment you book an appointment to the completion of your successful dental care treatment.